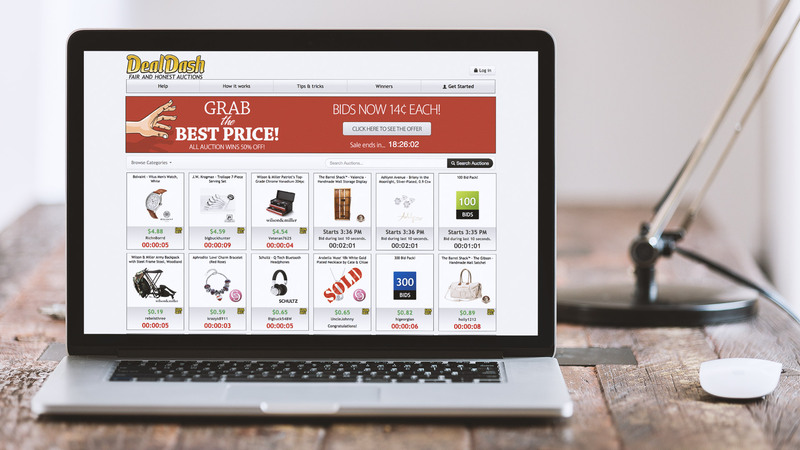 DealDash is an online auction website serving more than 12 million registered shoppers and providing an exciting destination to discover and win brand named goods. DealDash has been running with continued success since 2009 in the US markets, earning founder William Wolfram the Ernst & Young Entrepreneur Of The Year 2013 Finland award along the way. DealDash was looking for a fast and effective way to fetch data collected via customer service feedback surveys and upload to Zendesk – their customer support platform. Whenever an interaction between a customer and the support team was complete, DealDash would use a software provider to send out feedback surveys. However, the data collected through those surveys was not imported into Zendesk in an efficient manner. As a result, survey data had to be manually extracted and, subsequently, edited to get it to the right format for best use. Extracting large amounts of data manually is a time-consuming process. DealDash was looking for a solution that would allow access to customer feedback data straight from Zendesk and without the hassle of tedious formatting. Surveypal’s Zendesk integration allowed them to do just that. The integration is implemented based on a set of survey specifications that allow DealDash to get relevant data at the right time. All survey data DealDash collects via the Surveypal integration is imported, in real-time, into Zendesk and can be easily accessed and managed at the Insights dashboard. DealDash can now assess customer service satisfaction data straight from Zendesk in the desired format. Individual customer care agents have data visibility not just on the individual ticket level but also the macro level, meaning agents can self-monitor their performance. Furthermore, DealDash can track feedback data over time and act upon it to better manage the customer experience. Combining this customer care with a first reply time target of less than 60 minutes sets the standard for that special experience they are looking to achieve for their customers.